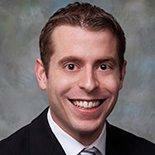 Jeffery Ray is a corporate attorney with half a decade worth of legal experience. He is licensed to practice law in Florida and obtained his Juris Doctor in law from the Florida A&M University College of Law. Jeffery specializes in providing legal assistance to startup companies, with a primary focus on commercial contracts, immigration law and employment law. 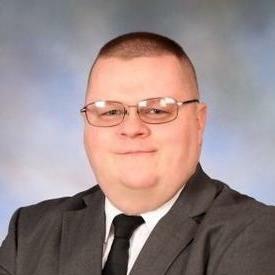 In March 2014, Jeffery started his own legal firm, The Ray Law Firm, where he now acts as the managing attorney. "Mr. Ray is a great attorney. I had been working with a company and making payments on a credit card but recently lost my job. Mr. Ray con..."
"Kristina Raattama has an unparalleled understanding of the law and possesses a unique ability to quickly identify innovative solutions to..."
Jerry is a founding partner of Warren & Skaggs who began his legal career practicing civil and appellate litigation. He has practiced in several counties throughout Central and North Florida. Before becoming a founding partner, Jerry was general counsel for a multi-million dollar financial services company focused on securities and federal tax law compliance. 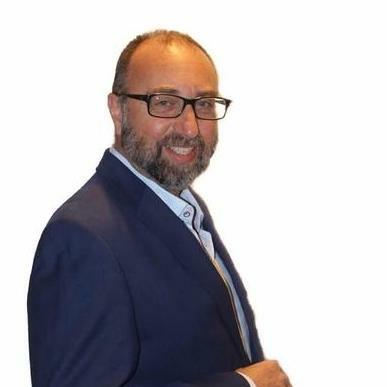 Ofer Amir is a corporate attorney with more than two and a half decades of experience. He has been licensed to practice law in Florida. 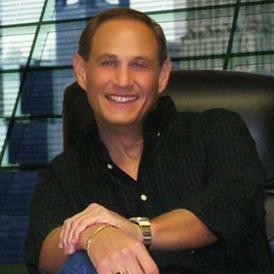 Ofer obtained his legal degree from the Nova Southeastern University – Shepard Broad Law Center. 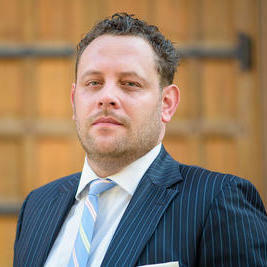 Ofer is experienced in real estate law, as well as in mergers and acquisitions. He is also experienced in drafting, reviewing and negotiating commercial contracts. Ofer founded his own private practice in January 1994. Lourdes Hilliard has a specific focus: helping entrepreneurs realize their vision. Lourdes is an entrepreneur herself and started her own boutique firm, The Brand Protected. In particular, she focuses on working with creative women entrepreneurs. She offers one-on-one services, group workshops, as well as a library of legal resources to her clients, that are all aimed at helping them grow a successful business. Andrew Rapacke is a trademark and patent attorney who has been serving corporate clients for the past four years. 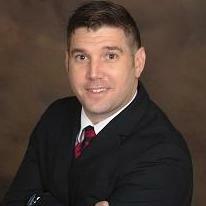 He is licensed to practice law in Florida and is also a member of the Florida Patent Bar. Andrew obtained his legal degree from the Florida State University College of Law. 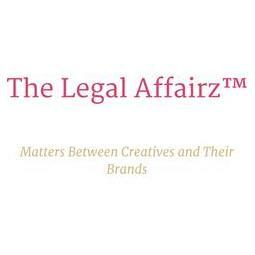 He is also skilled in providing legal assistance to startup companies. Andrew has been serving as the managing partner at The Rapacke Law Group since October 2017. ""I used The Rapacke Law Group for an initial project a few months ago and have since used them several times. I am very surprised and imp..."
What Is an Exemption Clause Example? Why use UpCounsel to hire a Valrico Contract Attorney? The Valrico contract attorneys & lawyers on UpCounsel are dedicated to helping businesses save time, money, and peace of mind with contract drafting and review, negotiations, litigation support, discovery, commercial business transactions, and more. Although the work of the Valrico contract attorneys found on UpCounsel often varies they are highly experienced in legal contract activities such as commercial contract negotiations, document review in response to document subpoenas, request for production of documents, legal research, draft legal briefs, along with providing a full range of other contract legal services to businesses of any size. Improve Your Legal ROI with Affordable Contract Attorneys that service Valrico, FL. Want to Connect with Top Valrico Contract Attorneys & Lawyers?